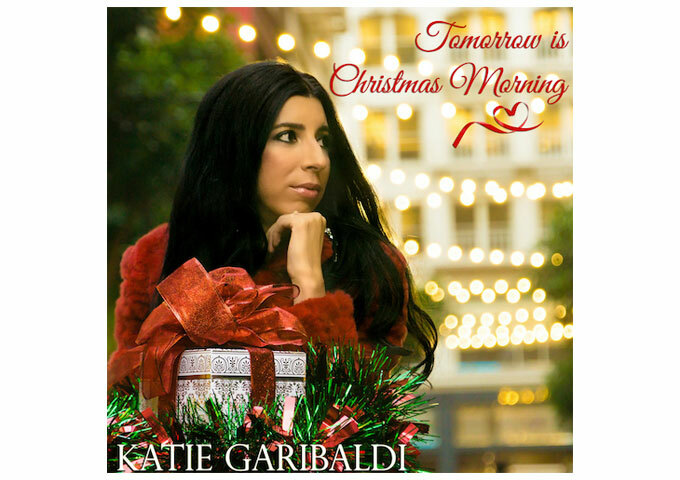 Ethereal Americana and folk-esque singer/songwriter Katie Garibaldi has released a brand new original Christmas song today, November 25, 2016. The new single, “Tomorrow is Christmas Morning” a ballad about the traditional holiday-time melancholy blues of yearning to make it back home in time for Christmas, features a classical string section that has now become a staple in Garibaldi’s signature sound, and Christmas music production essentials such as sleigh bells and chimes. This is Garibaldi’s first holiday single and also serves as a preview for a full-length Christmas album, which the prolific songstress hints will be in the works for a Fall 2017 release. 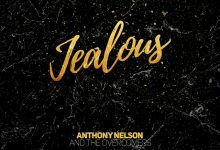 Spotify, CD Baby, and more. All links and info at www.katiegaribaldi.com. Find Katie Garibaldi’s full music discography as well as merchandise at www.katiegaribaldi.bandcamp.com.